The computer retailer has opened an “experimental space” in Cambridge’s Grand Arcade shopping centre, in the city where the company was created in 2006. 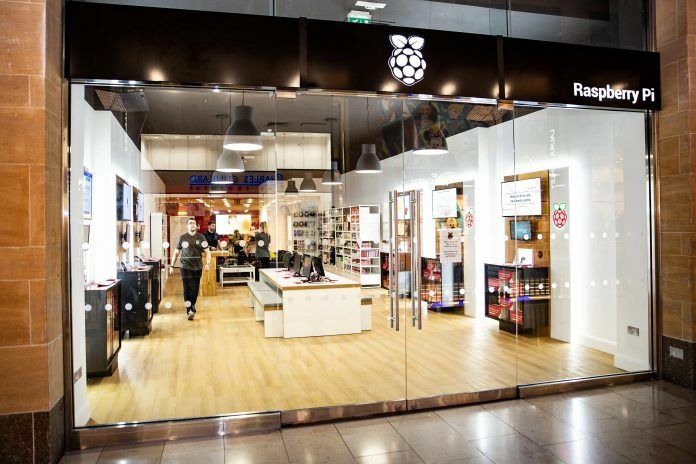 The store will sell a full range of Raspberry Pi products, including its eponymous computer, accessories including a starter kit, books and store-exclusive items. In 2012 the company launched the Raspberry Pi computer, a 3.4in by 2.1in device which is essentially a motherboard with its chips and ports exposed. Designed as a tool for helping people learn coding, it has sold over 25 million units across the world making it the bestselling British-made computer of all time. “There’s always a risk you can get complacent about your customers, but a physical store means we have a place for people, who are curious about Raspberry Pi, to experience it,” founder Eben Upton told the BBC. The store launched on Thursday and will be open seven days a week.